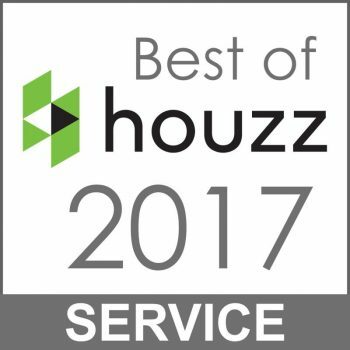 TAMPA, Florida, February 1, 2017 – Krayl Funch of Tampa Bay has won “Best Of Customer Service” on Houzz®, the leading platform for home remodeling and design. 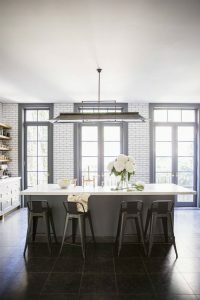 The nationally recognized home and event stylist, was chosen by the more than 40 million monthly unique users that comprise the Houzz community from among more than one million active home building, remodeling and design industry professionals. Krayl Funch is a sought after lifestyle and entertaining expert. 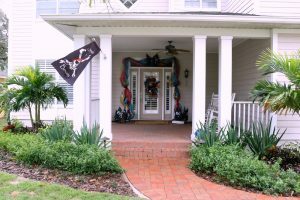 From home décor and design, food and cocktails, gardens and gatherings, Funch covers it all. Her unique ability to create personalized environments, perfect for varying budgets, styles and personalities is her special gift. Follow Krayl Funch on Houzz.